darlings, i hope your weekend was blissful because mine was for many reasons. one reason is that it is finally feeling like january in california (for once) hehe which makes me happy since i'm such a winter baby! secondly, i had three appointments for updos(: the girls where going to they're high school winter formal and i was lucky enough to glam-ify them! they looked so beautiful...and lastly i got to spend time with my family and guy. and with my mom recovering from her surgery i played chauffeur saturday and then we got to just relax and enjoy some momma and daughter time!!! as far as this outfit goes. i just wanted to be comfortable and when i'm looking for ultimate comfort i opt for my guys flannels/sweatshirts/tshirt. heheh i think i have more of his clothes in my closet then he has in his! oh well. i think it's one of my favorite things because it just makes me feel so warm inside and out. (sounds cheesy i know!) well anyways there isn't much happening in my life this week besides school but i'm looking forward to another good weekend too come! you look super cute, love the outfit on you and the hair you did is so gorgeous!! You look so cute! I also love your new blog layout! The updos are stunning. Love your layers! So cute that you're wearing your boyfriend's shirt! And those shoes are incredible, love those! Happy Monday! love your outfit and shots! so cute and such a great idea (to wear the bf's clothes... hee hee). Your hair is amazing! I love wearing my bf's flannels, too :)). I can really see what you mean! love your cute loook girl- just discovered your blog! LIKEYYYY! You look so cute & comfy in that flannel - and I absolutely LOVE those heels! I adore the flannel! And those shoes! :) And I love the hairstyles, I really need to start styling my hair or learn to. Lovely photos. I like your outfit. Beautiful outfit !!! Love the colors, perfectly mixed with your hair color ! love those shoes. so cool. nothing is better than wearing your man's shirt out and about. you are just too cute girl! and love all the perfect hairstyles! I love stealing the boyfriend's stuff! You look fabulous! You have the best poses! I love your hair, how did you do it? Also I looked at your other posts and seriosuly, I love your hair. Long and beautiful, gimmeee lol. I love stealing things out of my boyfriend's closet, especially love stealing all of his cashmere sweaters! You wear menswear so well, this is an adorable look. You are the up-do master! OMG. Come do mine! I'm horrible at even curling my hair! Your momma had surgery, too? There must be a lot of that going around. :( Glad it went okay. All three of the hairstyles you did are incredible - and so is yours! I would love it if you did a hair tutorial, I always fall in love with how you wear your hair :) Love your casual menswear inspired look, too; those skinnies were just meant to be worn with a flannel shirt! you're so cute, love that flannel! 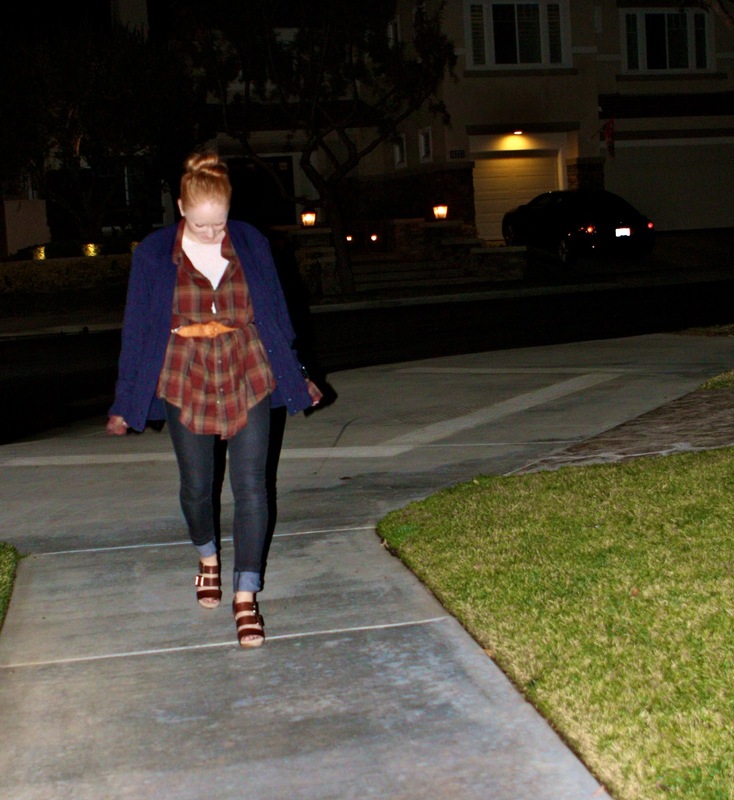 The plaid is so cute and I love your shoes. 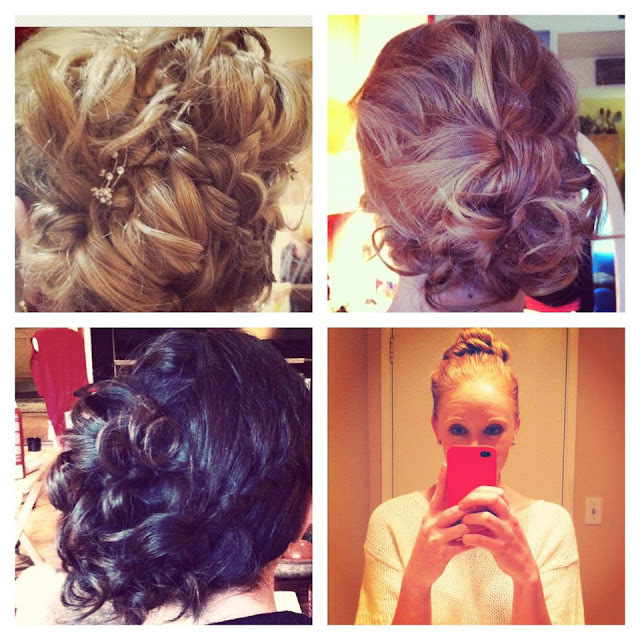 You do amazing up-dos! I love the second one. 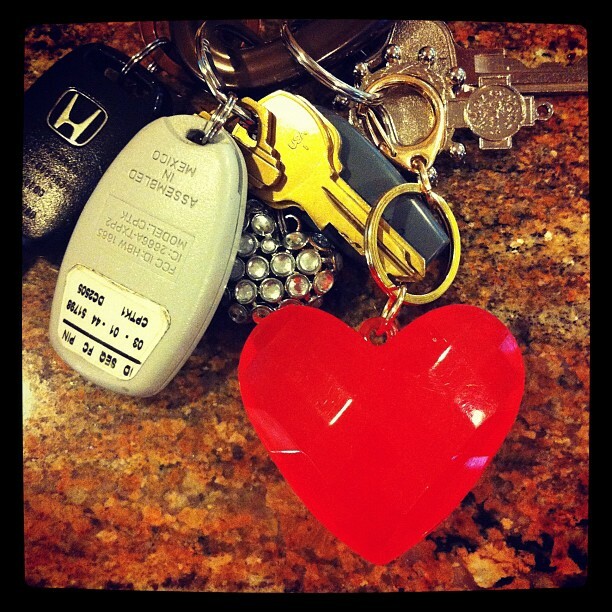 Can I just say I love eveything about your blog? Cause I do! Your hair is such a pretty colour, I love your style and your fun writing style! cute pictures!!! i've been sporting lots of plaid lately! the updos look really nice! 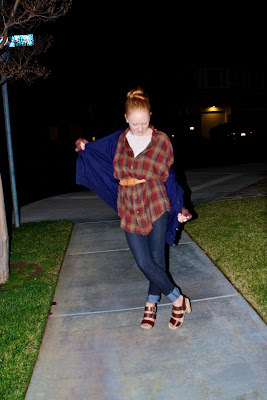 love how you styled the oversized flannel shirt!! amazing :) great hair updos in the photos below!